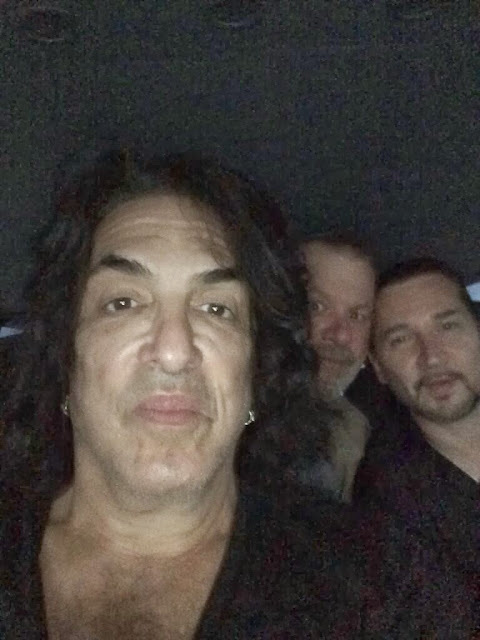 Paul Stanley: "On way to Tokyo hotel and not tired at all. Yeah right!! Pouring here. and a huge typhoon due later tonight. Wow!"